With the first major of the season in the books, the PGA Tour rolls along to Hilton Head Island, South Carolina this week for the RBC Heritage at Harbour Town Golf Links. 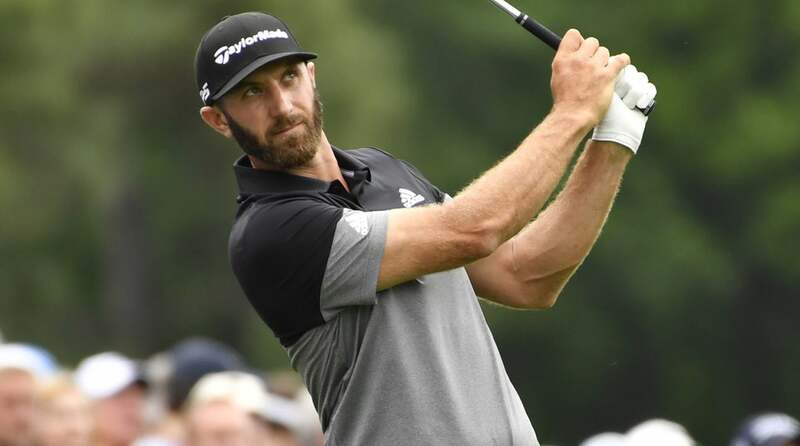 The field features some notable names, even after the biggest stars in the sport all competed at the Masters this past week. The odds-on favorite to win is the hometown kid: Dustin Johnson. The South Carolina-native has 8/1 odds to win this week after finishing tied for second at Augusta National. The newly-minted No. 1 player in the world is looking for his first win on Tour since the WGC-Mexico Championship this past February. The second-highest odds to win belong to Francesco Molinari, who is coming off a T5 finish at the Masters. The No. 7 player in the world is looking for his first win on Tour since his victory at the Arnold Palmer Invitational last month. A pair of 25-year-olds, Bryson DeChambeau and Xander Schauffele, have the third-highest odds to win this week at 18/1. While Schauffele finished tied for second at Augusta, DeChambeau earned a T29 result. Ranked No. 8 in the world, DeChambeau is eyeing up his first win on Tour since his victory at the Shriners Hospital for Childrens Open this past November. Schauffele, ranked No. 9 in the world, earned his last win at the Sentry Tournament of Champions this past January. You can see a full list of betting odds for the Valero Texas Open below, via golfodds.com.